We’re Looking for Pipeline Developers! 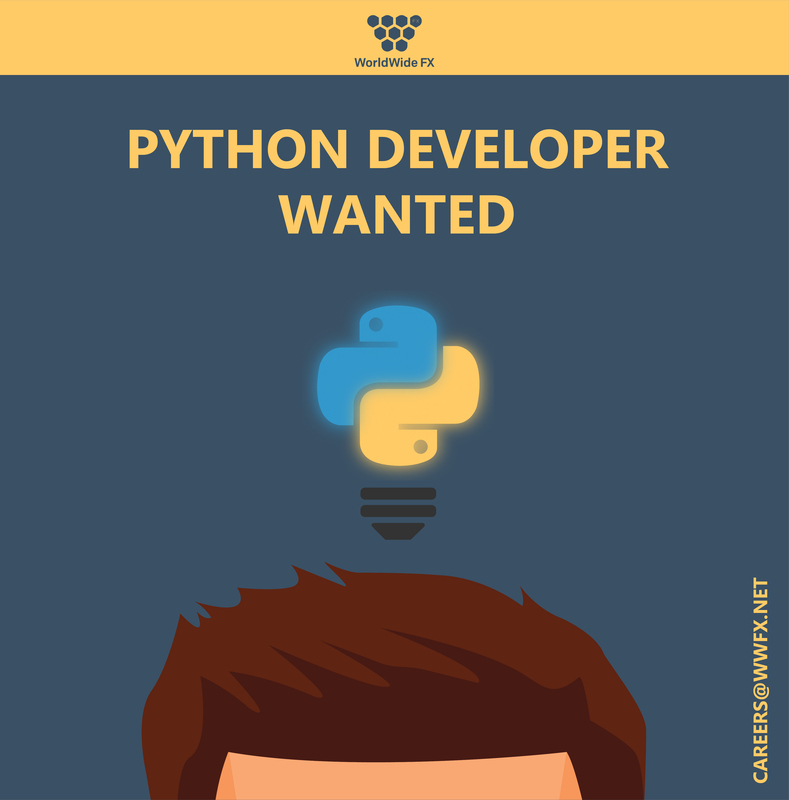 Do you have experience with Python? Don’t you just love solving complex programming issues? Are you looking for enjoyable work and competitive remuneration? Come join WWFX and let’s create stunning visual effects together!